ServicesWhat we can do for you? You consider wearing your bridges a blessing. Why won’t you? Your bridges bring back your attractive appearance, making it possible for you to display a lot of confidence whenever you discuss important business issues with your clients or strike a romantic conversation with your special someone. They also improve your chewing ability, allowing you to munch on a delicious slice of cake or steak with the utmost ease. But more importantly, they prevent unnecessary shifts from your remaining natural teeth, granting you the privilege of keeping a complete set of teeth at all times. Therefore, you have to make a conscious effort to take proper care of your bridges. • Keep your teeth clean. Keeping your teeth clean through regular brushing, flossing, and rinsing helps keep harmful bacteria away from your bridges. • Clean the teeth that surround your bridges thoroughly. How long your bridges will last ultimately depends on the overall health of the teeth that surround them. Thus, you should clean these surrounding teeth thoroughly. • Invest on other cleaning devices. Aside from using a toothbrush and dental floss, you can also eliminate bacteria from your teeth and bridges with other cleaning devices such as an oral irrigator or a floss threader. • Refrain from chewing hard foods. Hard foods like nuts, bagels, chips, and pizza crusts can easily break your bridges or the teeth that surround them. • Eat plenty of fruits, vegetables, and protein-rich meats. These nutritional foods can make your teeth stronger. • Don’t use your teeth to untie knots or open plastic packaging. Doing so can cause severe damage to your bridges. • Never neglect your dental visits. Frequently visiting your dentist gives you a chance to have your bridges treated professionally as well as learn more techniques on ensuring their well-being. 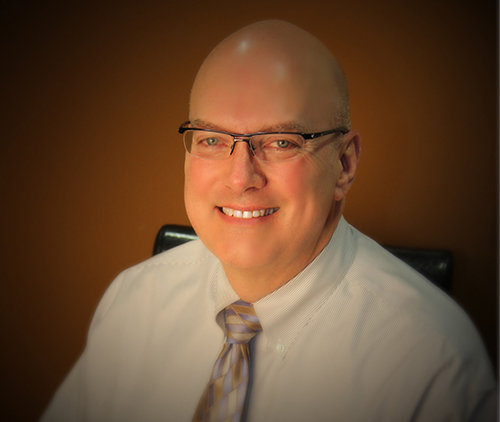 If you seek expert assistance on caring for your bridges, don’t hesitate to drop by our Carmel, Indiana dental clinic or book a consultation with Dr. David Smith by calling 317-451-4050. Monday 7:40 a.m. – 5:00 p.m.
Tuesday 7:00 a.m. – 3:00 p.m.
Wednesday 8:00 a.m. – 3:00 p.m.
Thursday 8:00 a.m. – 3:00 p.m.
A Better Way To Treat Cavities In Carmel, IN! Hello and welcome to another June edition of the Really Smile blog! If you have ever … [Read More...] about A Better Way To Treat Cavities In Carmel, IN! 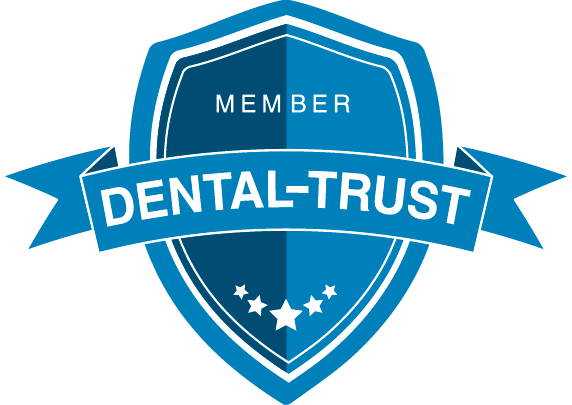 “I chose dentistry as my life’s work because I have the privilege to serve people in a way that is truly life-changing. 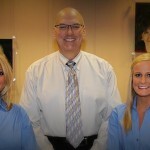 I was honored with the appointment by Indianapolis Woman Magazine as Makeover Dentist 2008." *Individual results may vary. All work performed by licensed general dentist.